If you are looking for a locksmith in Redditch and throughout the surrounding areas, then Premier Locksmith offer a full range of locksmith services for residential and commercial properties. Request A Callback From Our Locksmith In Redditch, Worcestershire Today. Please complete the form below and we will try and get back to you as quickly as possible. Here at Premier Locksmiths, we can undertake all aspects of low cost, affordable locksmith services for residential and commercial properties throughout Redditch and the surrounding areas within Worcestershire. Looking for a locksmith in Redditch, Worcestershire? We pride ourselves on giving customers a completely custom service. We come to you and can help provide the solution for almost any type of lock or security issue you may be experiencing. We are a trusted local business and come as recommended locksmiths by our customers in Redditch. Are you a homeowner in need of a locksmith Redditch? We can help provide services for any type and size of residential home throughout Worcestershire. Have a commercial property and in need of a locksmith? We have years of experience when it comes to commercial property locks and security. Have an emergency and need help? Sometimes you can’t avoid being locked out or simply need the locks changed. Contact us today! Our fully qualified locksmith can help with providing all aspects of lock repairs in Redditch and surrounding areas. Need a new lock fitted? Premier Locksmiths offer a complete lock fitting service making it the process easy. Does more than one person need access? Get in touch for key cutting services if you require more than one set of keys. The one key to rule them all (excuse the Lord of The Rings pun) but this is a great way to share access securely. Our locksmith in Redditch is on standby to assist with any emergency lock repair, fitting or cutting that you need help with. Transparency is key. That’s why we provide free quotes and advice for all of our locksmith services in Redditch. We are a local, affordable and trusted locksmith company based in Redditch, Worcestershire. If you are looking for a locksmith Redditch then please feel more than welcome to get in touch with our team for a free locksmith quote and consultation to find the best solution for your requirements today! 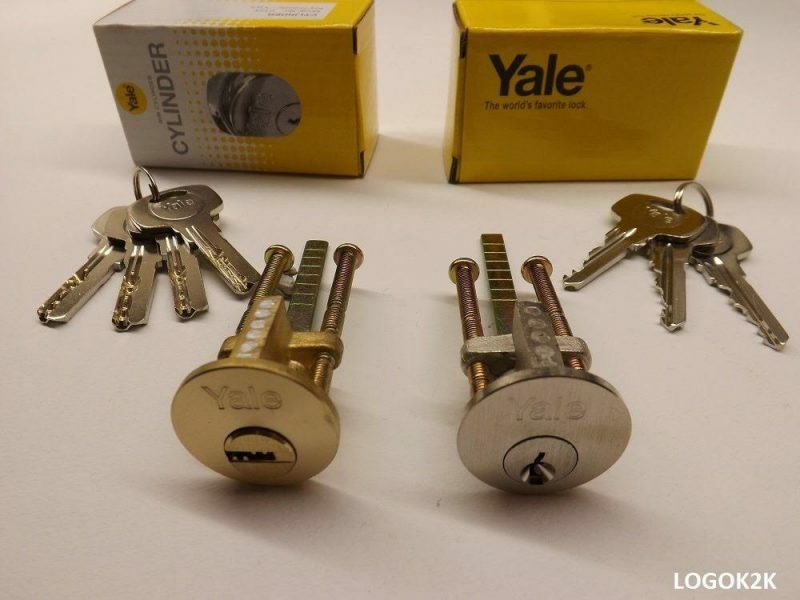 Giving our customers complete piece of mind is key when it comes to locks is vitally important. Our locksmiths are always here to offer fully personalised advice, quotes and more. We are happy to say that our locksmiths are affordable regardless of the size of job in hand. Premier Locksmiths, 11 Greenfields, Redditch, Worcestershire, B98 7DZ. Premier Locksmiths are based in Redditch, Worcestershire. We specialise in providing affordable locksmith services for our customers including lock fitting, lock repairs, key cutting, master keys and much more. Get a free quote today. Copyright © 2019 Premier Locksmiths | All Rights Reserved.